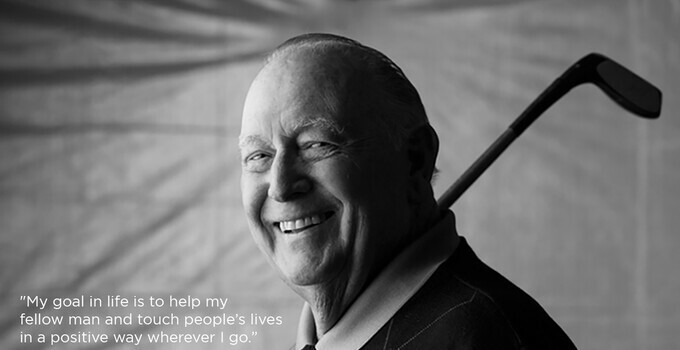 Tod Leonard penned a powerful piece for the late PGA TOUR legend Billy Casper in a recent issue of the U-T San Diego. Nearly three months after his passing, San Diego Country Club held a moving memorial service for its hometown hero. Those in attendance included fellow PGA Tour legends Gene Littler and Lee Elder, County Supervisors Ron Roberts and Greg Cox, and former Congressmen Duncan Hunter Sr. The timing of the memorial service was no fluke; the following Monday the golf course that he and his wife, Shirley, called home held the 24th playing of “Billy’s Kids Golf Classic and Corporate Cup.” The event that hosts 125 golfers and is run by 32 member of the Casper family has raised more than $3 million to support various local children’s’ charities.